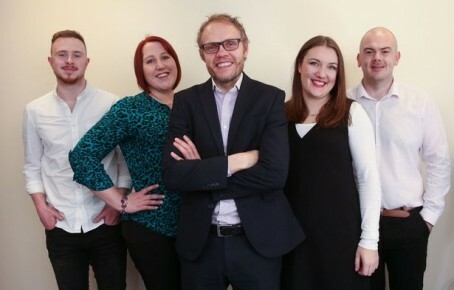 A city website recently launched by a regional publisher in the heart of a rival’s patch is looking for six new staff to take the venture forward. Trinity Mirror has launched digital-only venture Leeds Live in the Yorkshire city which is also home to Johnston Press flagship dailies the Yorkshire Post and the Yorkshire Evening Post and their companion websites. The new site went live last week in with a team seconded from some of the group’s other regional operations. Now it is looking to establish a permanent team with six vacancies up for grabs. The team will be led by a Publisher supported by two Live News Reporters, a What’s On Writer, a Leeds United Editor and a Digital Sports Writer. It will continue to be overseen by Wayne Ankers, editor of the Huddersfield Daily Examiner and Ed Walker, editor (digital) for Trinity Mirror Regionals. Said Ed: “Our launch team have done a great job getting us live in Leeds, now we need a team to take Leeds Live forward. The vacancies can be found on the Trinity Mirror website.